Much to the relief of animal lovers, the Environment Ministry has published draft rules to regulate dog breeders across the country, in order to make them and their marketers accountable. The rules seek to prevent infliction of cruelty on animals, often at the receiving end of the mushrooming business. The draft rules mandate registration of all dog breeders with respective State Animal Welfare Boards and also lay define requirements to be met by the breeders and the establishments used for breeding, or housing dogs, such as health-related requirements, housing facilities, manner of housing dogs, conditions for sale, breeding, micro-chipping, vaccination etc. Non-compliance of the proposed rules will lead to cancellation of the registration of the dog breeder. The government has invited suggestions from the public on the Draft Notification for Prevention of Cruelty to Animals (Dog Breeding and Marketing) Rules, 2016, within 30 days of the publication of the draft. Puppy mills running across the nation had long been accused of inflicting tremendous pain and suffering on animals by forced and artificial breeding and unsuitable shelter conditions. Minister of State (Independent Charge) of Environment, Forest and Climate Change Anil Madhav Dave said till now there were no rules in the country on the breeding, sale and purchase of dogs, and expressed the hope that shops and, sale and purchase of dogs will be made online. The rules prescribe mandatory registration of dog breeders and the dog breeding establishments at respective State Animal Welfare Boards. These define the requirements to be met by the breeders and the establishments for housing and breeding. Breeder’s Licence shall only renewed if the authorities are satisfied that the conditions comply with the standards set out in the rules. The inspection of the establishment would also be undertaken by an inspector authorised by the State Board. In case of an adverse report, the state board may decide on revocation of the registration after giving the breeder an opportunity to show cause for the lapses. It has often been found out that breeders wean puppies less than two months of age and sell those off to customers without due verification of customers and record keeping. Taking this in purview, the government has notified in the draft rules that puppies less than eight weeks in age are not sold and those above six months are not sold without being sterilised unless they are being sold to another licenced breeder. The rules also prohibit display of pups in public places for the purpose of immediate sale. 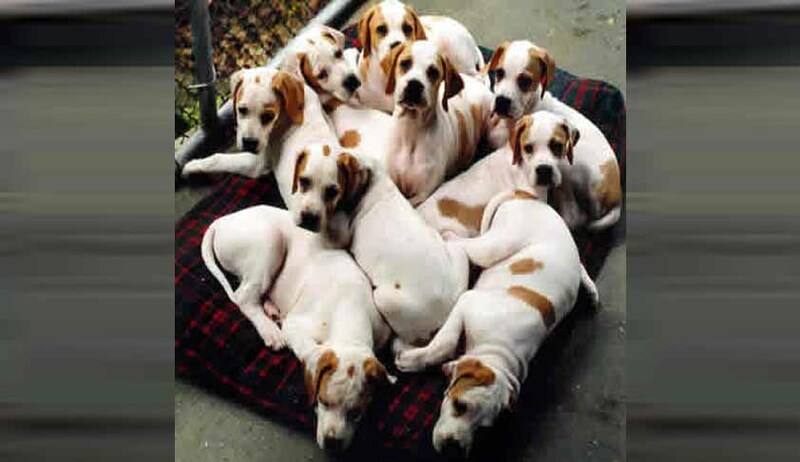 The rules also mandate breeders to maintain proper records of both male and female dogs, their breed and description, micro-chip number, number of litters, sale, purchase, death, rehabilitation etc. The records mandated under the rules have to be maintained for a minimum period of eight years. 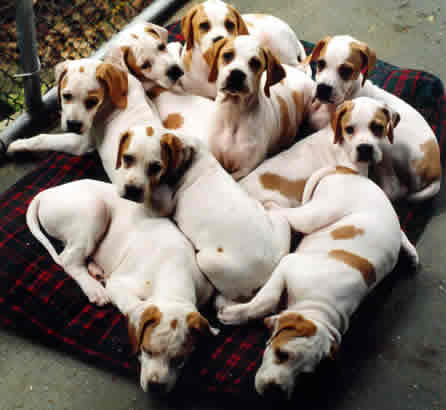 Dog breeders are also required to submit yearly report to the state board regarding animals sold, traded, bartered, brokered, given away, boarded or exhibited during previous year or any other information asked for by the state board. Animal rights activists welcomed the move as the rules would bring the much contentious and booming industry under the scanner.